Special Terms and Conditions for the Abruzzo Club 50th Anniversary Celebration X7.1 promotion. 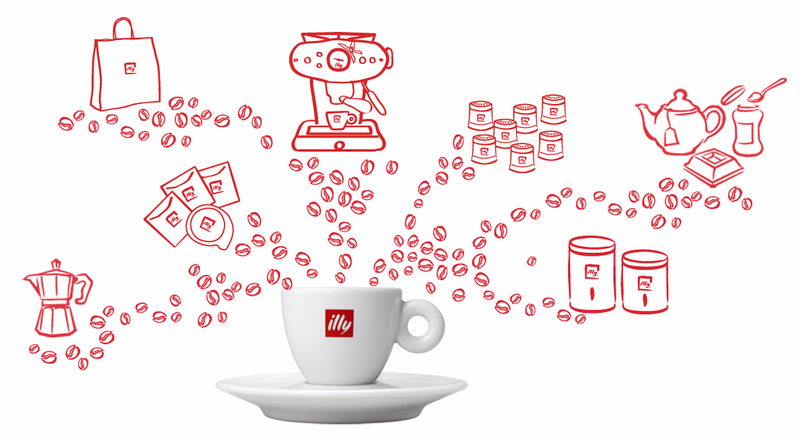 20% off the normal RRP price of an illy X7.1 iperespresso machine available to Abruzzo club members only. For a limited time only, valid until 5 PM AEST ????????. No Rainchecks. Whilst stocks last. Excludes recurring orders. Promotional offers cannot be applied to previous or pending purchases. Promotional offers cannot be combined with any other offers, discounts, coupons or promotions. We reserve the right to cancel any order due to unauthorized, altered, or ineligible use of discount. We respect your privacy and will not share your email address with third parties for their marketing purposes without your consent. USE of CODE ABRUZZO50 at check out. You must add your Abruzzo Club Membership number in the special comments. One use per Abruzzo Club Membership.